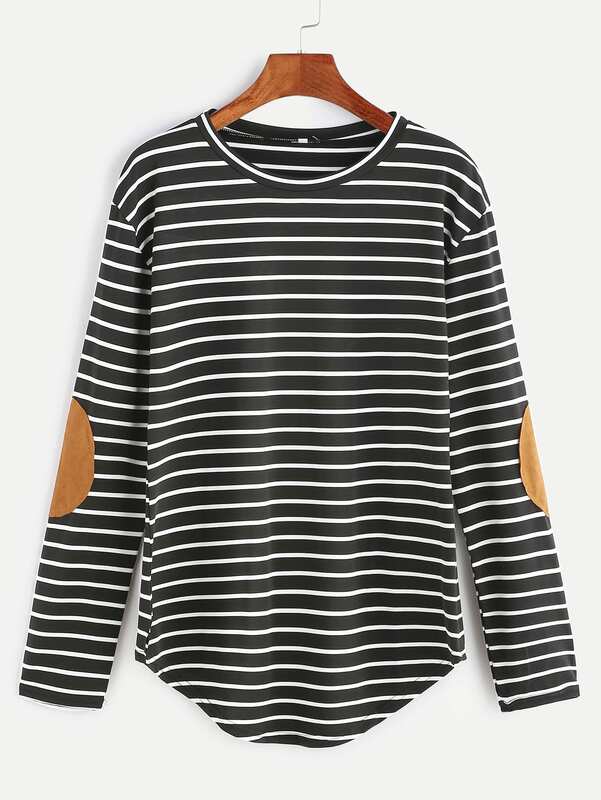 Shein – Elbow Patch Striped T-shirt, Sizes S-XL in 2 Color Options, just $9 + FREE Shipping! Cute shirt for Fall! 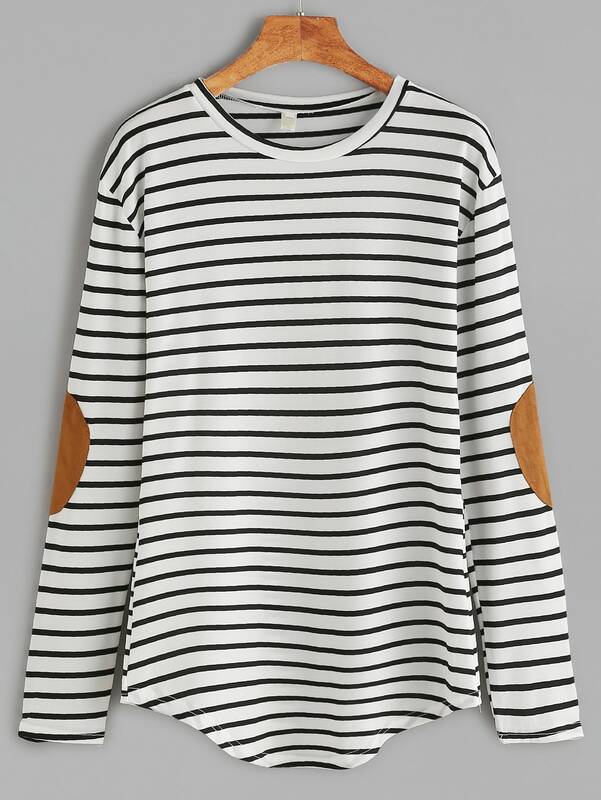 Shein has the Elbow Patch Striped T-shirt for just $9 with FREE shipping ! Available in sizes S-XL. You can uncheck the box at checkout for $1.99 “return insurance” which would give you free returns (or keep it if you want!). Please note that this item ships from China but in the past I’ve received my order in approx. 2 weeks! Sizing is American (not itty bitty Asian cuts), we’ve gotten several items from Shein and are happy! *HOT! 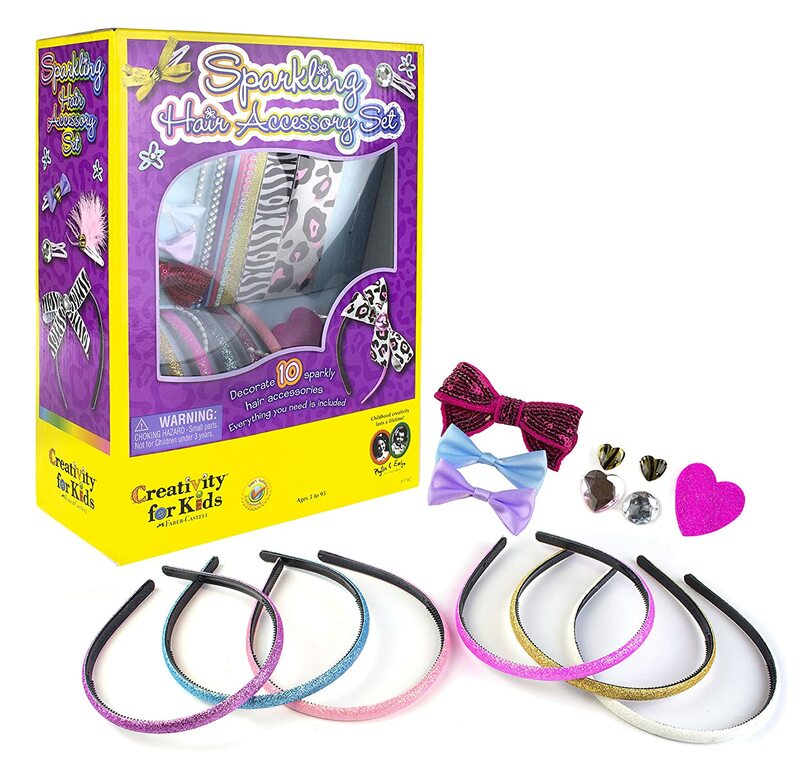 * Zulily – Toys/Games/Crafts from The Learning Journey & ALEX up to 50% Off + $10 off your $20+ Purchase + FREE Shipping!! 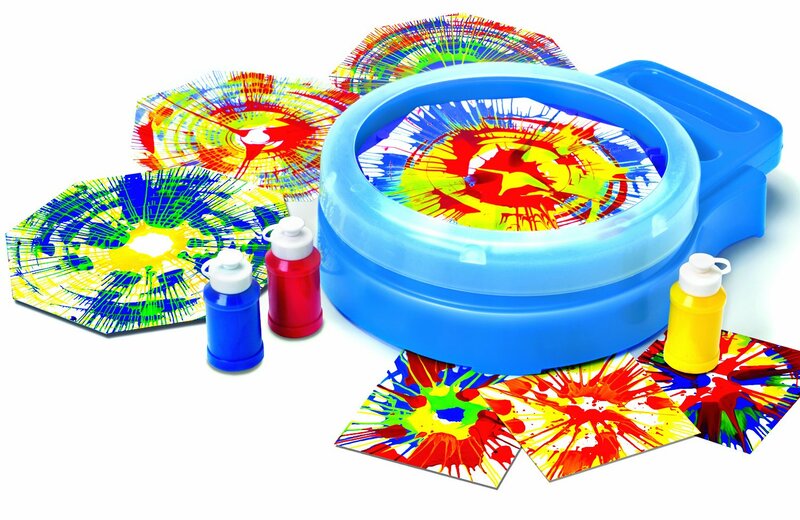 Zulily is offering toys/crafts/games from The Learning Journey at up to 30% off and from ALEX at up to 50% off! PLUS, save $10 off your $20+ purchase when you choose to pay via ANY major credit card through Masterpass (a competitor to Paypal and Visa Checkout)! AND – Shipping is absolutely FREE!! 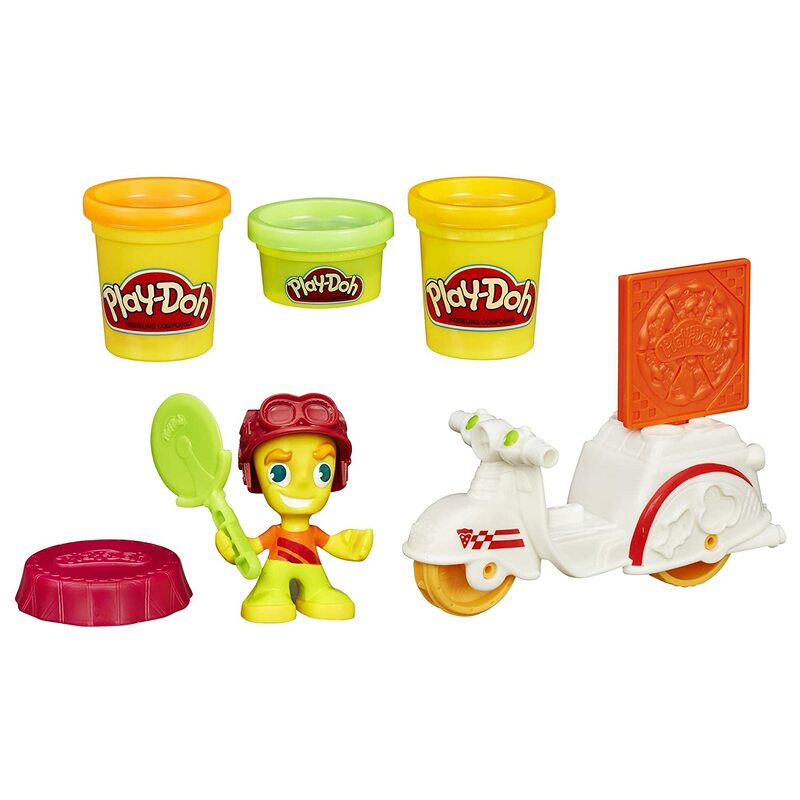 You CAN mix & match toys from both brands to get to $20 and receive the $10 off + Free shipping! You can usually make multiple orders using Masterpass, and you will have FREE shipping site-wide through midnight tonight after you first order of these items!! Click Here to shop The Learning Journey! Click Here to shop ALEX! *HOT! 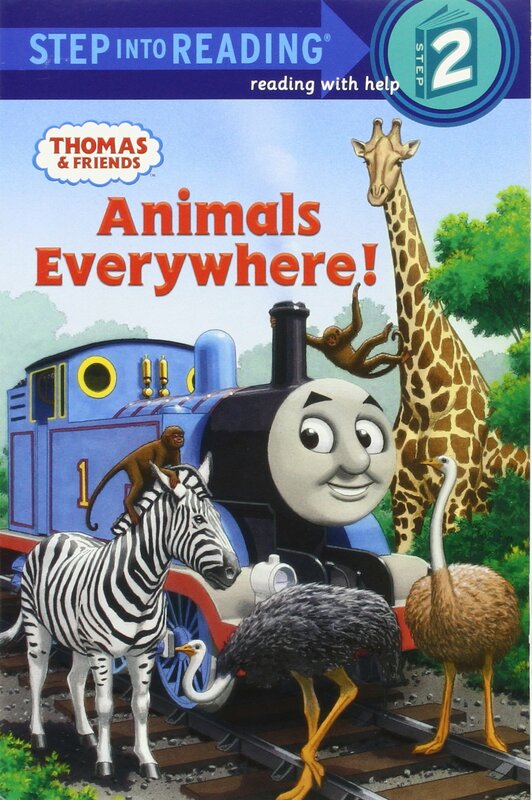 * Amazon – Animals Everywhere! 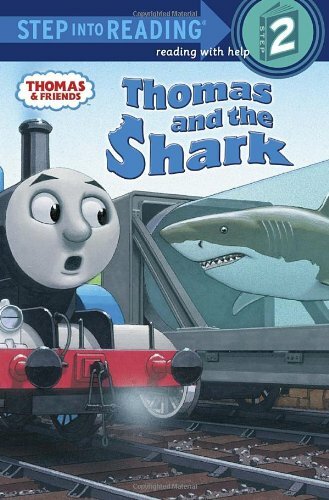 (Thomas & Friends) (Step into Reading) just $1.50! Plus MORE Books UNDER $2!! Snag Animals Everywhere! 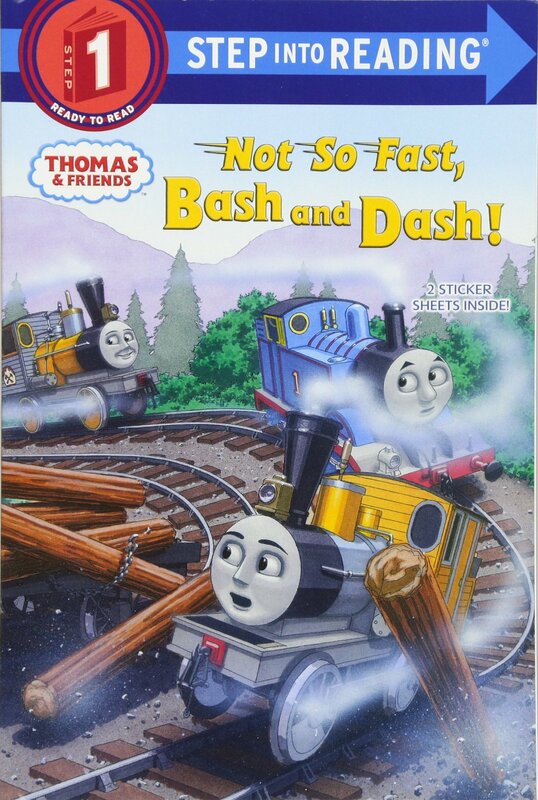 (Thomas & Friends) (Step into Reading) for just $1.50 (reg $3.99) with FREE Prime shipping or free shipping with $25 purchase on Amazon! 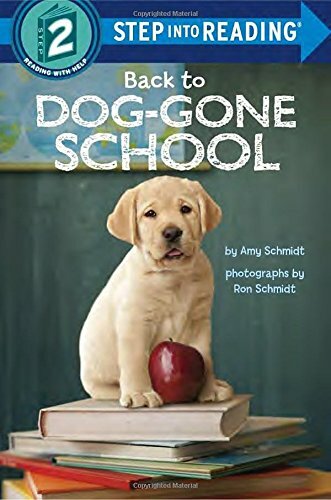 Back to Dog-Gone School (Step into Reading) just $1.01 (reg $3.99)! 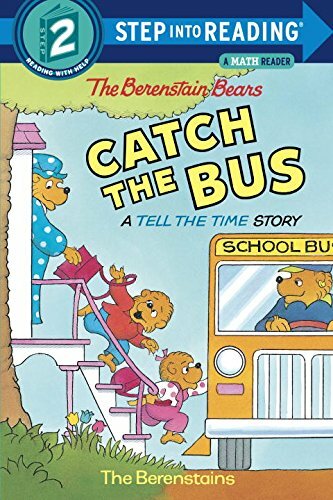 The Berenstain Bears Catch the Bus: A Tell the Time Story (Step into Reading, Step 2) just $1.65 (reg $3.99)! 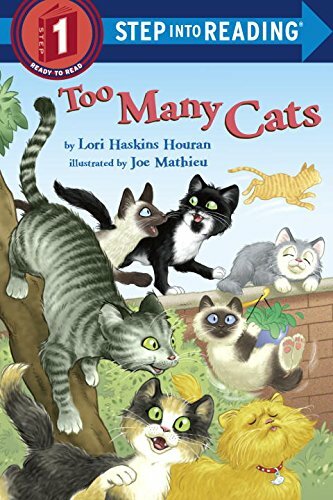 Too Many Cats (Step into Reading) just $1.74 (Reg $3.99)! 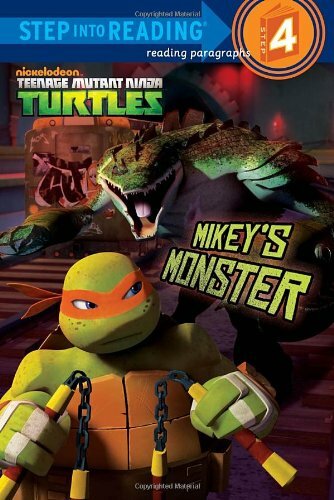 Mikey’s Monster (Teenage Mutant Ninja Turtles) (Step into Reading) just $1.37 (reg $3.99)! *BEST PRICE! * Amazon – PLAYMOBIL Summer Camper Playset just $28.15 (reg $44.99) + FREE Shipping! 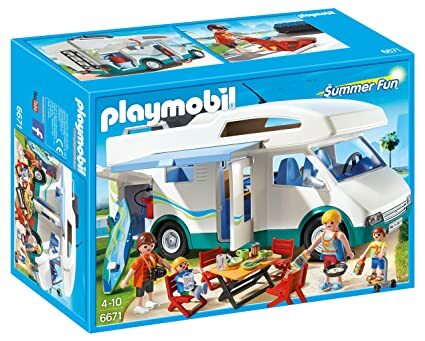 BEST PRICE on the PLAYMOBIL Summer Camper Playset at just $28.15 (Reg $44.99) with FREE shipping on Amazon! *HOT! 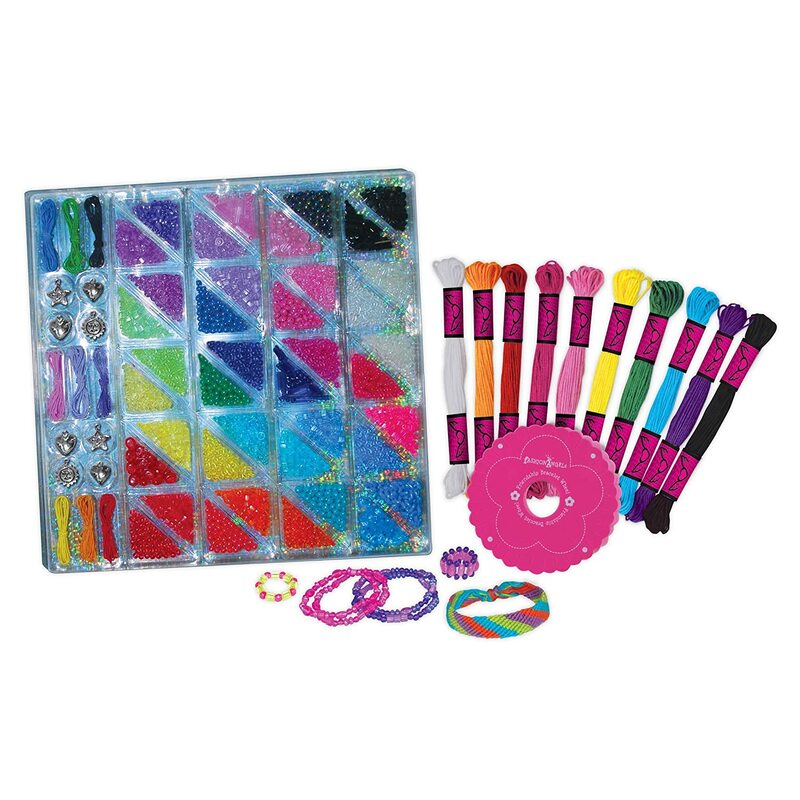 * Crazy8 – $12.99 and UNDER Sale + FREE Shipping! Crazy8 is having a Labor Day Sale with its entire site at just $12.99 or LESS! Exclusions do apply. Plus, get FREE shipping with promo code FREESPREE at checkout! Sweet! Jane – Essential Long Sleeve Midi Dress just $19.98, Shipped! Great for Fall! Jane is offering the Essential Long Sleeve Midi Dress for $15.99 + $3.99 shipped = just $19.98, Shipped! *SUPER HOT! * Amazon – Pampers Baby-Dry Diapers Size 3 144 Count as low as $16.99 + FREE Shipping! 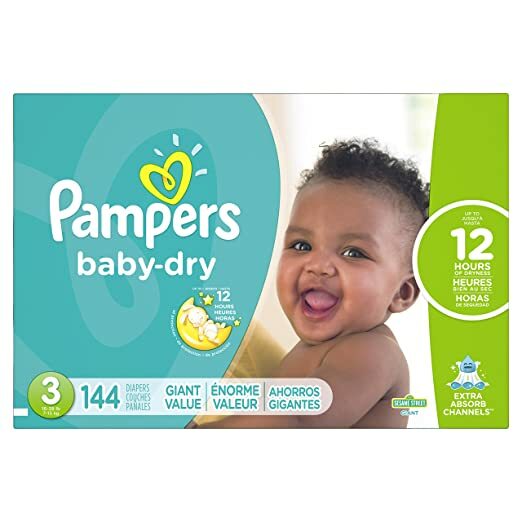 Amazon is offering Pampers Baby-Dry Diapers Size 3 144 Count for as low as $16.99 with FREE shipping when you clip the $2 coupon, use Subscribe & Save and have 5 active monthly Amazon Family Prime subscriptions! Awesome price! *HOT! 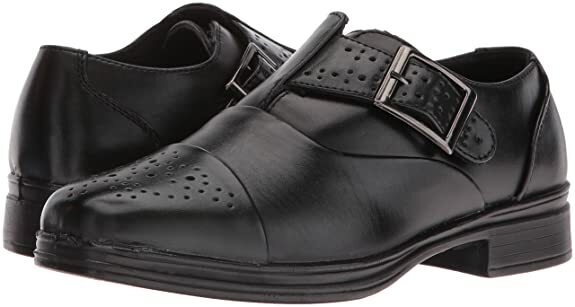 * Amazon – Deer Stags Kids’ Fierce Slip-On Dress Loafer or Cap-Toe Oxford just $8.99!! Lots of Sizes 13-7, FREE Returns! 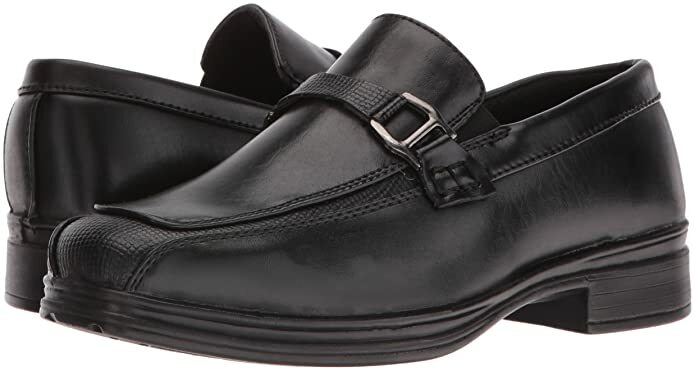 Browsing Amazon I spotted the Deer Stags Kids’ Fierce Slip-On Dress Shoe Loafer for just $8.99 in lots of sizes! 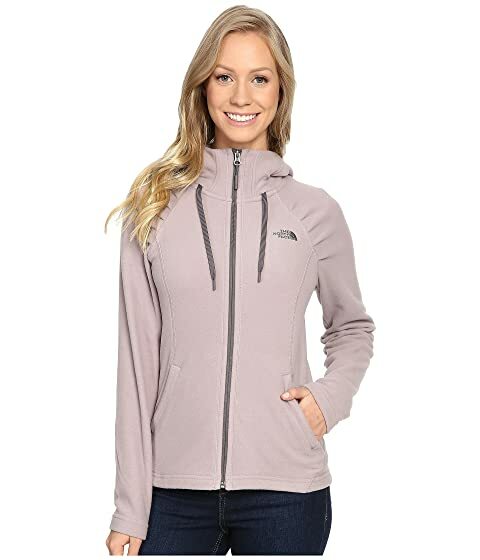 FREE Prime shipping or free shipping with $25 purchase, plus FREE returns! You can also snag the Deer Stags Kids’ Semi Cap-Toe Dress Shoe Oxford for just $8.99 as well! Available in sizes 13, 13.5, 1, 2, 3, 4, 5 and 6! *HOT! * 6pm – FREE Shipping Week! Through 8/31/17, 6pm is offering FREE shipping on ANY order! Click Here to shop! 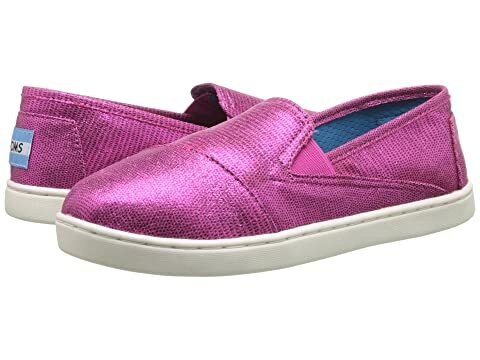 And for my daughter I snagged these TOMS Kids Avalon Sneaker (Big Kid) for just $23 (reg $46) – Save 50%! In Big Kid sizes 4, 5, 5.5 & 6 but LOW STOCK! *HOT! * Zulily – A.T.U.N. Bow Dresses just $9.99 + $10 off your $20+ Purchase! Zulily has these adorable Bow Dresses from A.T.U.N. 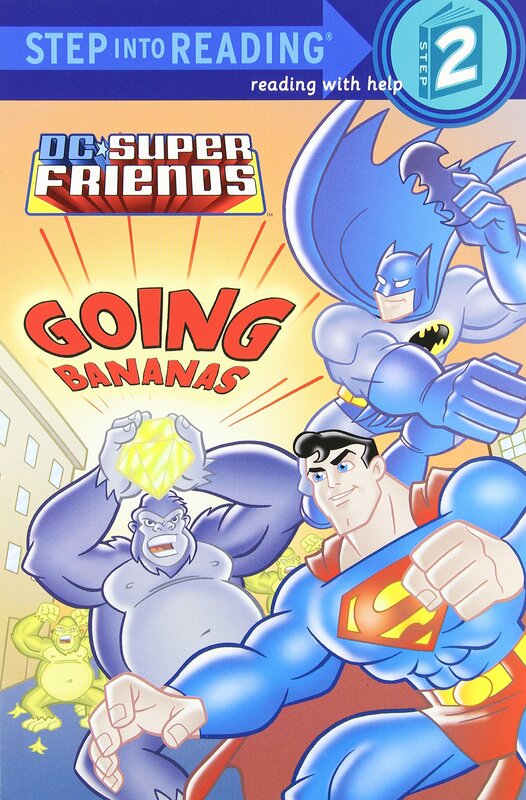 for just $9.99!! Plus, when you choose Masterpass, you will save $10 off your $20+ order (which should cover the shipping cost!) You can use ANY major credit card through Masterpass. Lots of colors to choose from in sizes 1/2yrs – 13/14yrs. In my experience, these dresses run on the shorter side, so I would recommend sizing up. *SUPER HOT! * Amazon – Gillette Venus Women’s Disposable Razor, Tropical, 3 Count, Womens Razors / Blades as low as…FREE!! WOW! 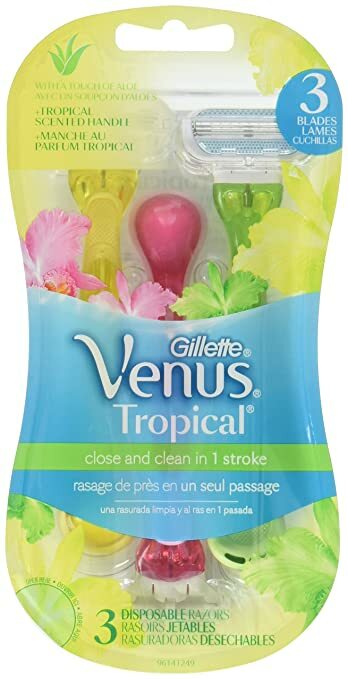 Hurry on over to Amazon to score the Gillette Venus Women’s Disposable Razor, Tropical, 3 Count, Womens Razors / Blades for as low as FREE with FREE shipping! Can’t beat that! Click Here to go to the product page and check out using Subscribe & Save –> your final cost is as low as FREE!! 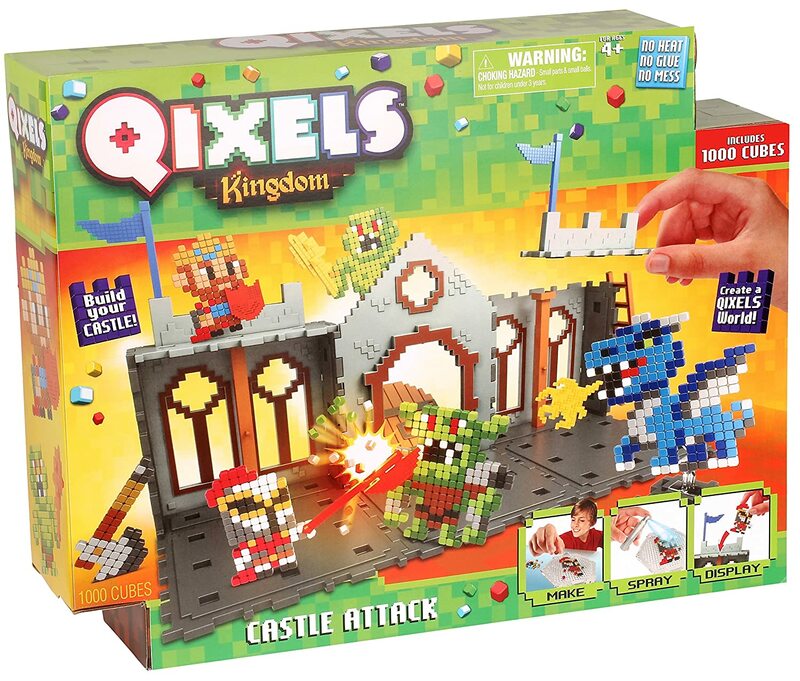 Amazon is offering some *HOT* bargains on toys! These are ADD-ON items which will ship for FREE with your $25 purchase and these items DO count toward your $25 total! Sweet! Time to stock the gift closet! 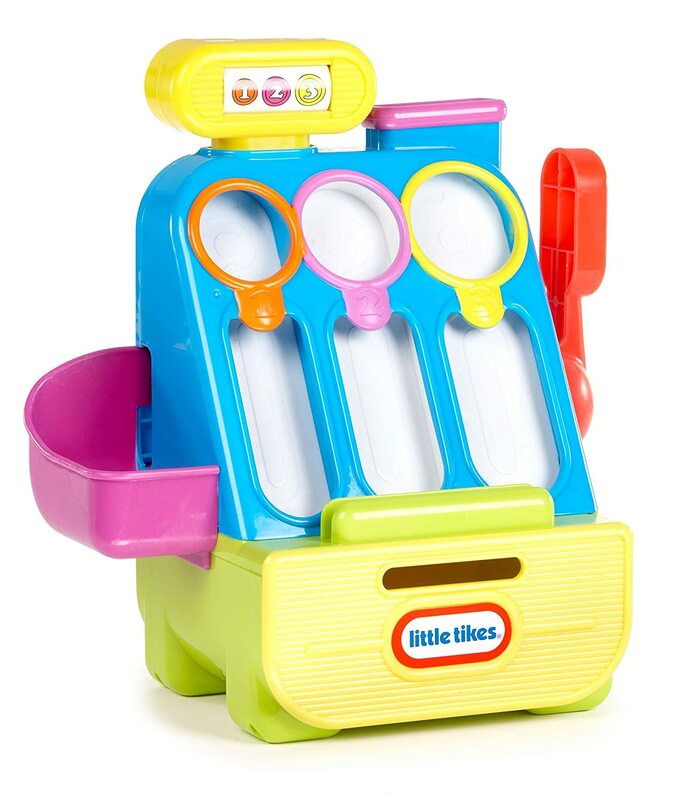 Little Tikes Count ‘n Play Cash Register Playset just $5.70! Limit 3, ADD-ON item! 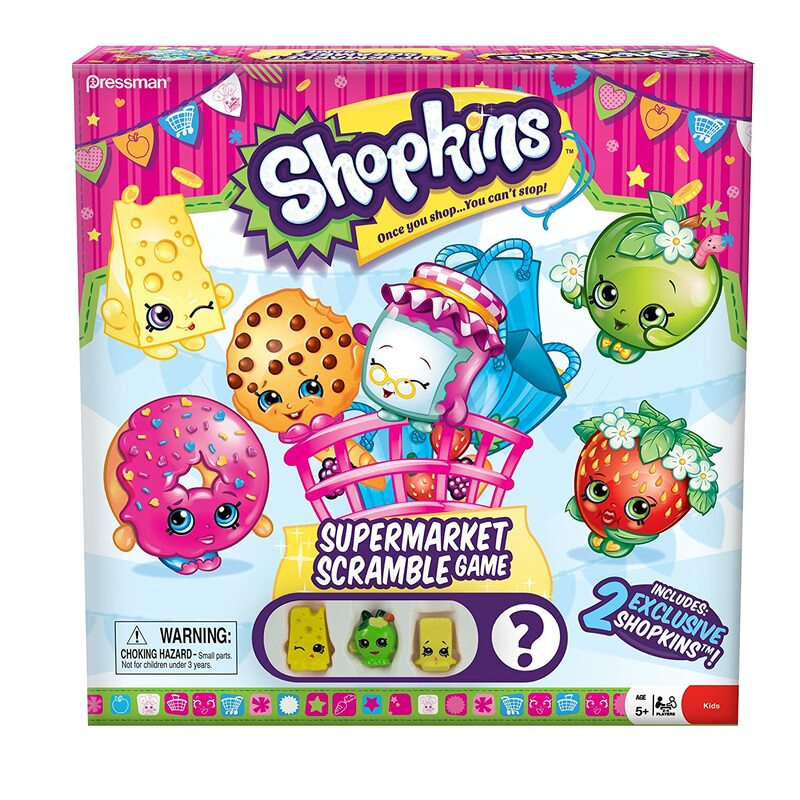 Shopkins Supermarket Scramble Game with 4 Exclusive Collectible Shopkins Characters Found Only in Our Games just $3.33! Limit 3, ADD-ON item! 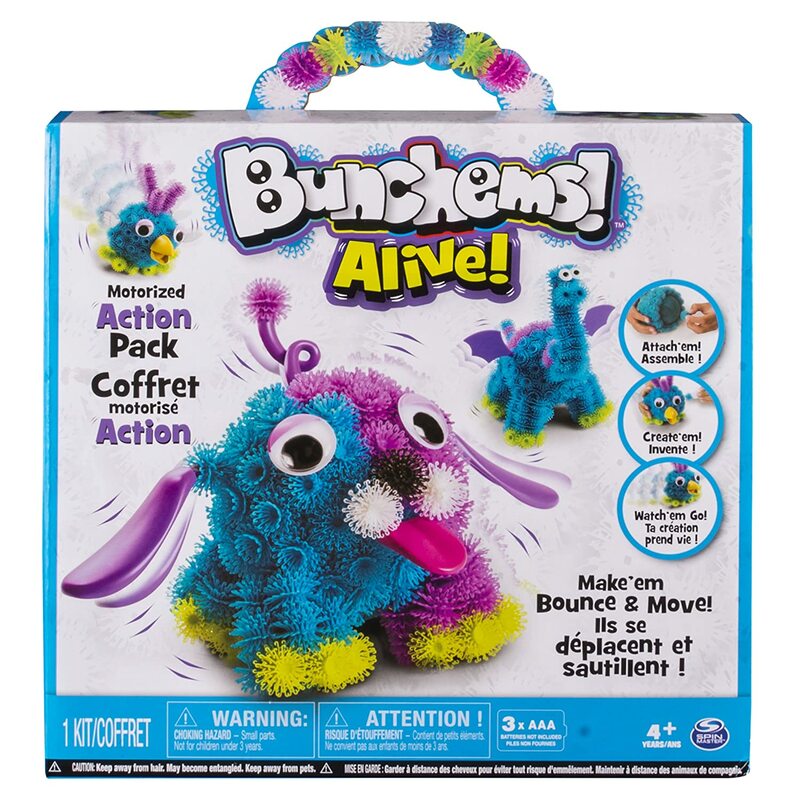 Bunchems Alive, Motorized Action Pack, by Spin Master just $6.44! Limit 4, ADD-ON item! *SUPER HOT! 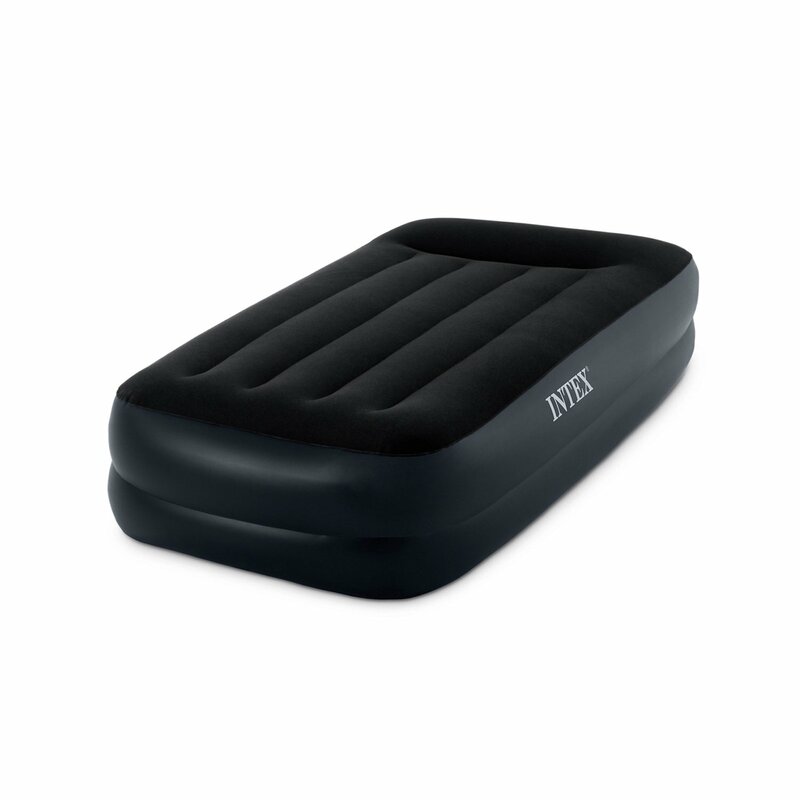 * Amazon – Intex Pillow Rest Raised Airbed with Built-in Pillow and Electric Pump just $18.90!! Amazon is offering the Intex Pillow Rest Raised Airbed with Built-in Pillow and Electric Pump for just $18.90 with FREE Prime shipping or free shipping with $25 purchase! Amazing price!! *HOT! 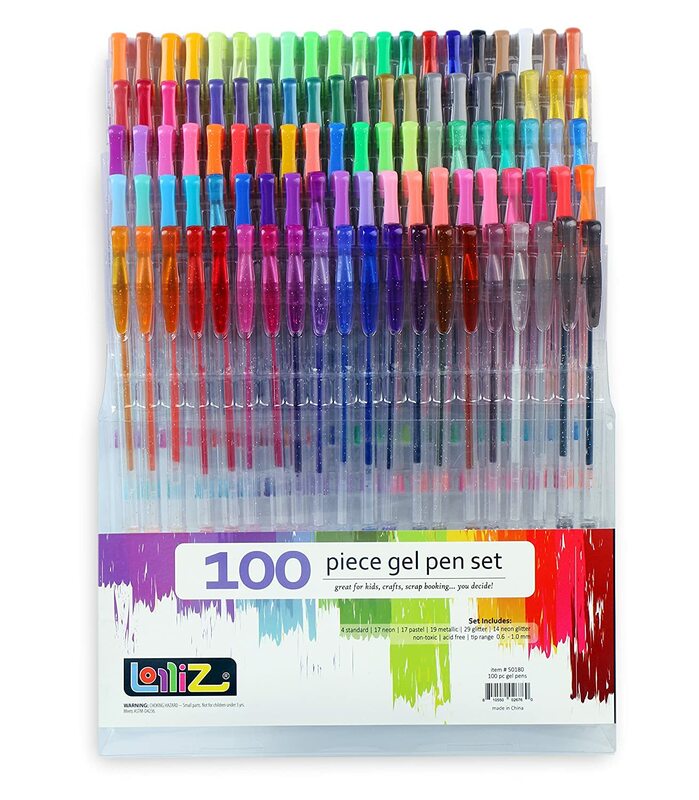 * Amazon – LolliZ Gel Pens Tray Set – 100 Colors just $9.99! 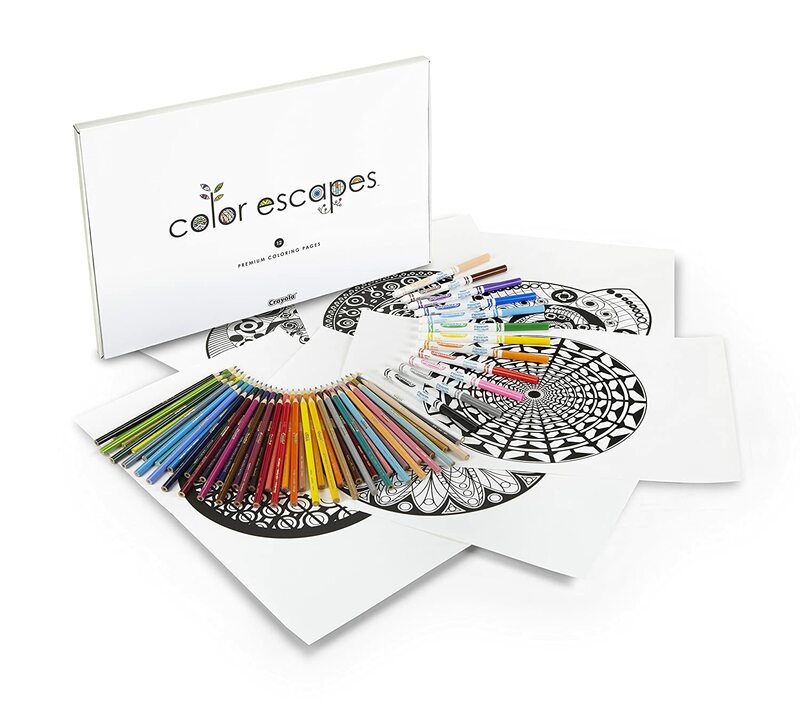 Amazon is offering LolliZ Gel Pens Tray Set – 100 Colors for just $9.99 with FREE Prime shipping or free shipping with $25 purchase! Gymboree – Up to 50% Off Site-Wide + FREE Shipping! Gymboree continues its 2-day sale with savings up to 50% off site-wide + FREE shipping! If you need knee socks for your girls for school like we do, they have lots of cute styles on sale for just $2! Jane – Mixed Up Tunic just $18.98, Shipped! I love this – so cute! 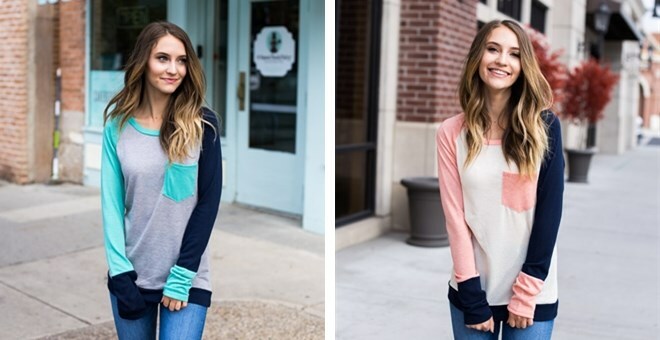 Snag the Mixed Up Tunic on Jane for $14.99 + $3.99 shipping = just $18.98, shipped! *HOT! 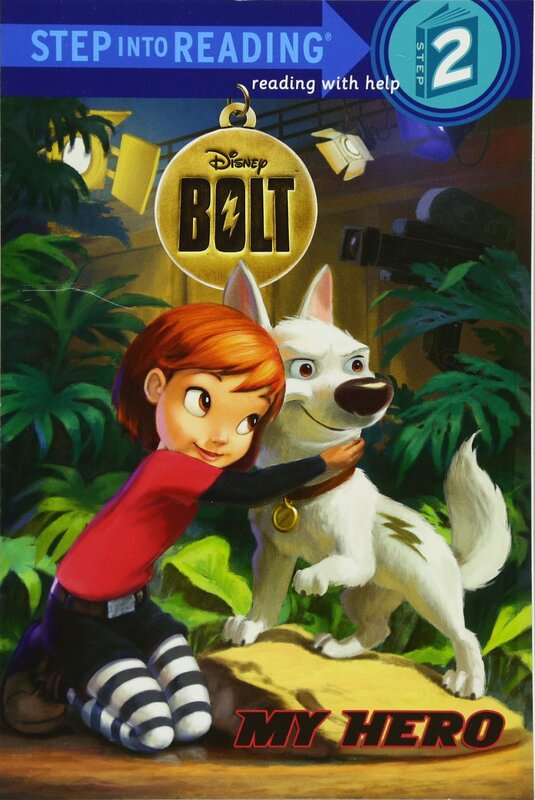 * Jet – 30% Off Select Toys! Radio Flyer Ready-To-Ride Folding Tricycle, Pink just $27.97 (reg $54.99) + FREE Shipping! Jet is offering 30% off select toys with promo code PEOPLEKIDS at checkout. Time to stock up! Your order will ship for FREE with your $35 purchase (BEFORE the code)! You can buy one toy or mix & match! Click Here to shop all eligible toys! I spotted the Radio Flyer Ready-To-Ride Folding Tricycle, Pink for $39.97 on sale –> just $27.97 (reg $54.99) + FREE Shipping after the code! *HOT! * Target – Sunbeam® 1.7cu. ft. Mini Refrigerator Black just $58 (reg $85) + FREE Shipping! Great in college dorms, offices, guests suites, etc! Target has a nice price on the Sunbeam® 1.7cu. ft. Mini Refrigerator Black at just $58 (reg $84.99) with FREE shipping! REDCard holders will receive an additional 5% off their purchase! Product Dimensions-Depth 19.09″ x Width 17.48″ x Height 19.49″. Reversible door and 1 coated wire slide out shelf. *HOT! * Gymboree – Up to 50% Off + FREE Shipping! Gymboree is offering Up to 50% Off + FREE Shipping! Click Here to shop Gymboree! *HOT! * TJ Maxx – FREE Shipping Site Wide + Kipling Backpacks! TJ Maxx is offering FREE shipping today with NO minimum! Sweet! I spotted the Kipling Seoul Large Backpack for just $49.99 (reg $95) in Purple or just $49.99 in Blue Purple is out of stock, Blue still available! Kipling Challenger Medium Backpack for just $39.99 (reg $75)! Kipling Ridge Large Backpack in Black just $49.99 (Reg $85)! And don’t forget to check out their selection of skirts with many modest styles!